JSA Group welcomed Jodie to the team in March 2019. She is a qualified Chartered Accountant with a Bachelor of Commerce degree from The University of Newcastle. Jodie has over 10 years’ experience working as an Accountant and many more in accounts with businesses on the Central Coast, Newcastle and Darwin. She completed a Career Women’s Mentoring Program with The Opportunity Collective in 2018. Building relationships with clients, is what Jodie loves best. Jodie has a passion for helping clients unburdening them of their compliance obligations is what drives Jodie at work each day. She has many years’ experience working closely with Trusts, Companies and Sole Traders handling their compliance for income tax, GST, FBT and payroll tax as well as preparing quarterly management reports. 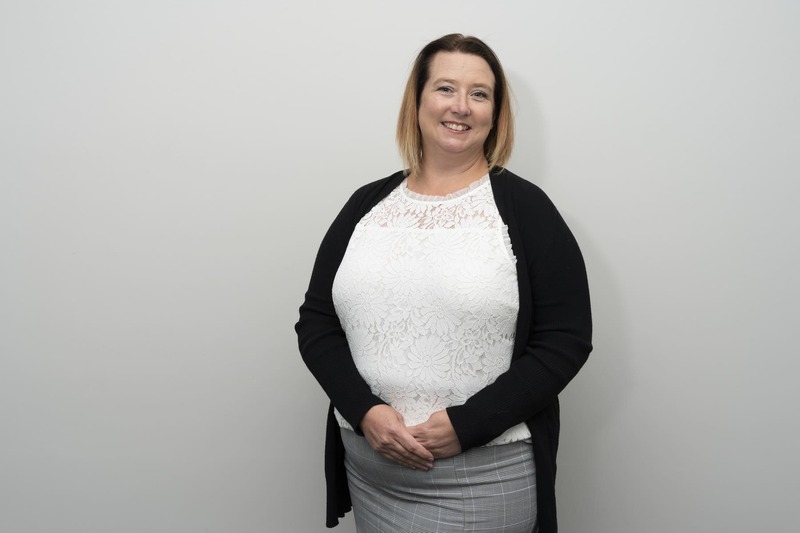 Away from her desk, Jodie is usually found cheering on the side line of her children’s sporting passions, cricket and soccer, volunteering at local charities or community organisations or deep into a good book.